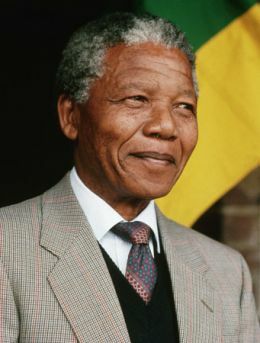 Nelson Mandela is often referenced as a great leader, particularly since his recent passing. What made him so great…if we could replicate many of his traits and behaviours the leadership influence would be significant. As Nelson Mandela was laid to rest on Sunday, among the hills of his ancestral homeland, it made me think about what made Mandela the great leader that people spoke of. I think the quotes above and my own belief is that a great leader isn’t just about what a person does, but also who they are as a person. For me personally, some qualities of a great leader include: being of service to others, trustworthiness, dependability, compassion and love. I think many of these leadership qualities are also true of a great coach.